Professionals Guild/The Publishing Pros and Boulder Editors. Copyright Detective; her book Copyright Clearance for Creatives (Jan.
Miller and Tandler are generously donating their time. 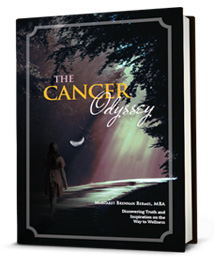 Margaret B. Bermel, author of The Cancer Odyssey: Discovering Truth and Inspiration on the Way to Wellness, recently published The Battle Against the Cancer Industry in Nutricula magazine. The article carries the message of her book, which exposes the closed-minded approach and profit motivation of the cancer industry. The article can be found here. Bermel was also interviewed on Dr. Carl Helvie’s radio show to discuss resisting conventional oncologists’ pressure tactics to just go along with the treatment, despite evidence-based proof that conventional chemotherapy treatment has an effectiveness rate of only 3%. Link to her radio segment is here. Bermel’s conclusion: it is more challenging to survive the conventional treatment of chemo than it is to survive the disease itself. Her book can be found on Amazon. 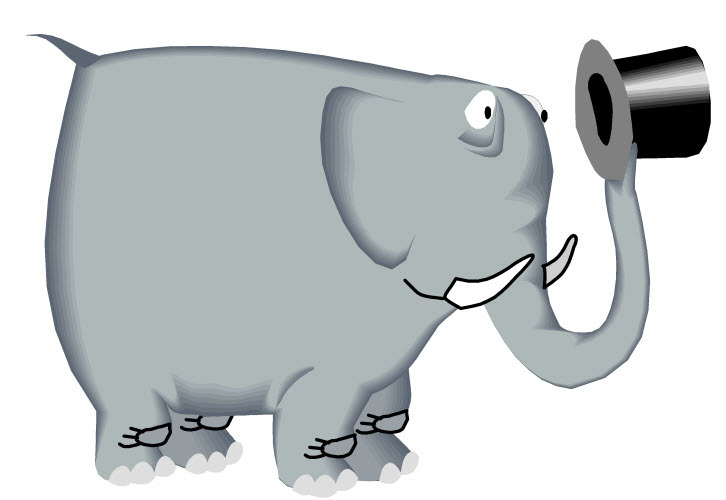 Writing, publishing, and selling a book is like trying to eat an elephant. It can be an overwhelming prospect and it’s hard to know what should be done first – writing or building your platform so the book will sell. And how do you find out what you don’t know about publishing and marketing so you don’t make expensive mistakes? Build your platform as you write your book. Seem counter-productive to do two big projects at once? On the contrary, doing both at the same time will actually make your book more sellable and will give you a boost in presales. After the case study, you’ll have plenty of Q & A time to ask questions about your own platform. ONE essential thing you must do to be successful with your book. TWO simple things you can do that will pay you back exponentially down the road. The THREE biggest reasons your book fails to sell. Can’t make the live class? Register anyway! This class will be recorded for later viewing. “Build Your Author Platform: A Step by Step Guide.” will be presented live on Monday, Feb 11 from 7 pm to 9 pm, via webinar. Cost of the Focus Forum is $25 for members and $45 for nonmembers. Register here on CIPA’s website. After registration, you’ll receive your link to register for the GoToMeeting webinar directly from Mary Walewski. Before the class, you will also receive your copy of the Platform Checklist in MS Word format. A class recording will be available for participants after the class. Never been on a webinar before? All you need is your computer, internet connection, and either a computer headset or a phone to hear the audio. No driving – and for that matter, no shoes – required! Long-time CIPA Associate Service Provider and current CIPA Board member Joyce Miller will be making a presentation on copyright issues in March. Get substantive, practical, and up-to-date information and insights from Joyce and Jon Tandler, a well-known Denver attorney. The Rocky Mountain Publishing Professionals Guild and Boulder Editors are sponsoring the event. Additional details about the event are provided below. 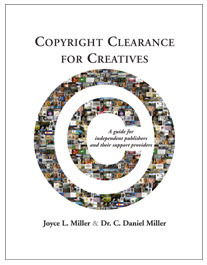 Joyce Miller is the co-owner of Integrated Writer Services, LLC and a seasoned copyright clearance specialist who is creating a new identity as The Copyright Detective with the launch of her new book Copyright Clearance for Creatives in January 2013. The 176-page full-color print version of the book will be offered at a discount to attendees. 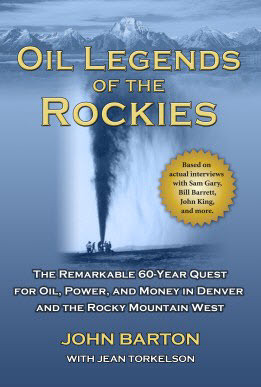 Associate Member Publishes Biography of U.S. 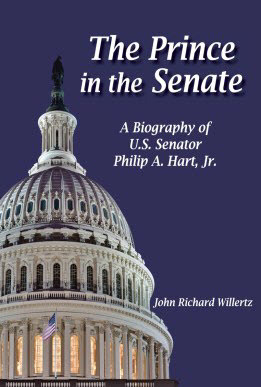 Senator BookCrafters has recently completed publication of a biography of Senator Philip A. Hart Jr., a three-term Democratic Senator from Michigan, who passed away in 1976. The Hart Senate Building in Washington D.C. was named after him as a tribute to his service. 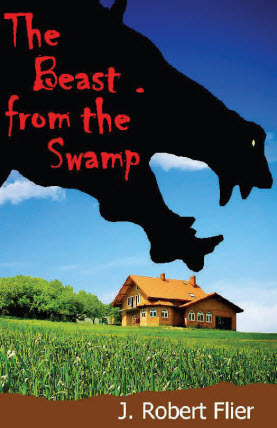 This 420 page, 8” x 10”, softcover book contains a foreword by Republican Senator Bob Dole, who was inspired to enter politics by Philip Hart in the 1950’s. The Prince in the Senate was written by John Richard Willertz who became friends with Phil Hart while serving as Bay County, Michigan’s chairman of the senator’s reelection campaign. Thus began a 25 year labor of love writing the book. 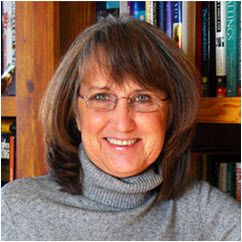 The author’s widow, Jackie Willertz, published the book posthumously. “Prince” is available from Amazon and Barnes & Noble. You can also preview and buy here. Patricia Walker, CIPA member and author of Dance of the Electric Hummingbird: An Ordinary Woman’s Accidental Journey to Enlightenment, the Supernatural, and Rock Star Sammy Hagar was recently interviewed by the Loveland Reporter-Herald newspaper. The story, outlining Ms. Walker’s extraordinary experiences and personal relationship with international recording star Sammy Hagar, appeared online and in print on November 29, 2012. Fully endorsed by Hagar, Dance of the Electric Hummingbird chronicles how an unexpected spiritual awakening during a rock concert turned the life of a skeptic inside out, forcing her to confront the incredible power of her mind and spirit. With Sammy’s personal intervention, Patricia was introduced to strange and wonderful mystical realms and ultimately discovered her true self and the spirituality that years of searching mainstream religion had not fulfilled. For more information about Pat Walker, please visit www.bajarockpat.net. 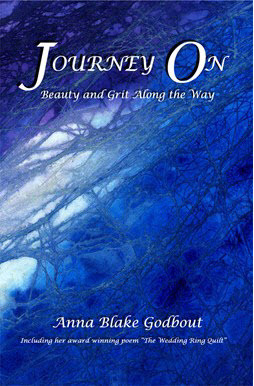 Mountain Tapestry Press Releases Poetry Collection Journey On: Beauty and Grit Along the Way, a new 66 page poetry collection by Nancy Godbout Jurka writing under the name of Anna Blake Godbout. Lives head towards all manner of destinations: the physical, mental, emotional, soulful, and symbolic. Yet it is this journey’s path of to and fro that life itself means to observe and commemorate. These poems are landmarks from a woman’s life as a daughter, granddaughter, wife, mother, teacher, and writer. May the words and prose inspire any who read them to trek forward, to Journey On. Available online at Tattered Cover and all three Tattered Cover bookstores. Email the author here for further details.